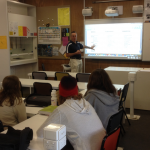 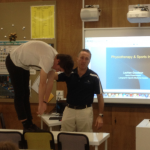 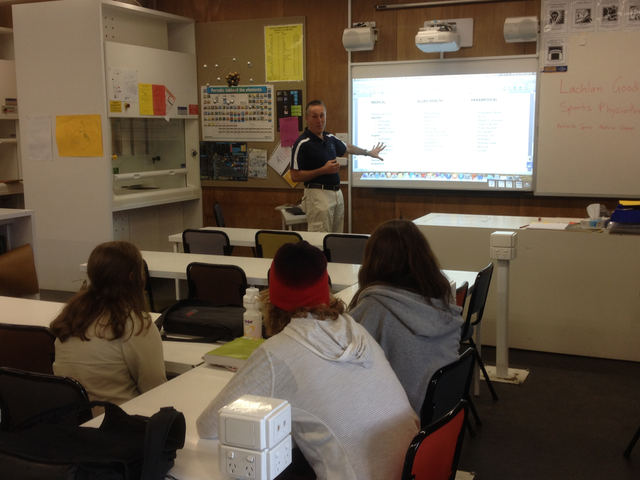 This year saw Sports Physiotherapist, Lachlan Goodison, give his annual presentation to year 10 Science Students at Woodleigh School on careers in the health profession. 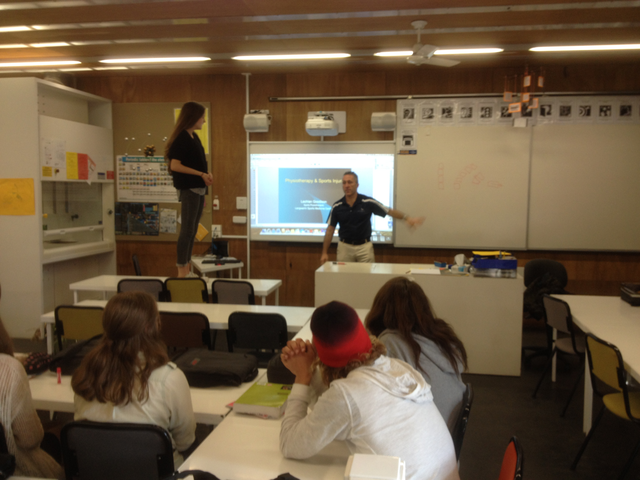 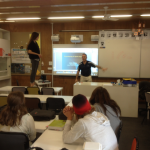 “This speech is always well received” said Lachlan and a lot of fun comes from asking students in the class to demonstrate their flexibility or more often – lack there of topics such as anatomy, physiology of injury and healing, aswell as what its like to be a Physio and many other career options available in the Health and Allied Health fields are covered. 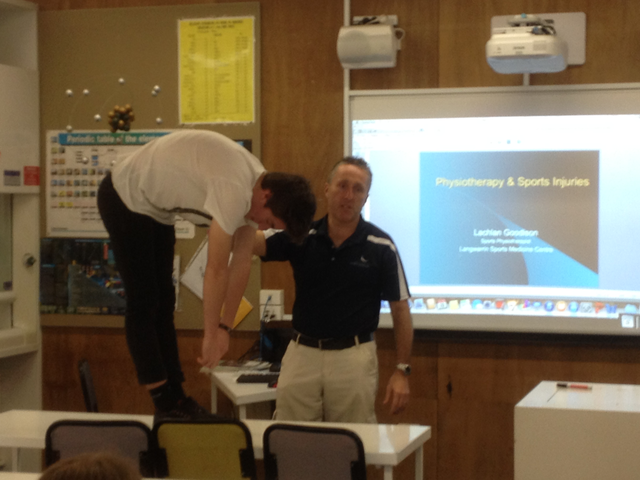 If your school would like to hear Lachlan give his interactive and informative speech to help guide tomorrow’s physios and doctors please contact us at PSM to arrange.